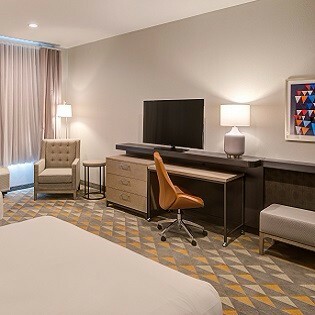 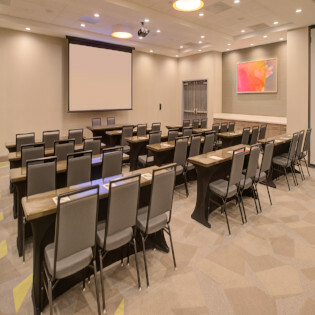 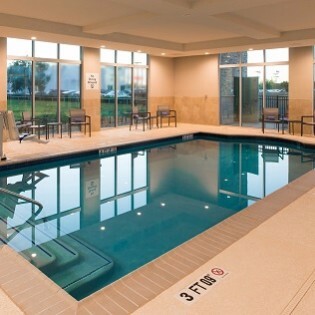 Quietly nestled off of Katy Mills Parkway, Holiday Inn & Suites Hotel Katy Mills, near West Houston is an innovative and refreshing alternative to the traditional hotel. 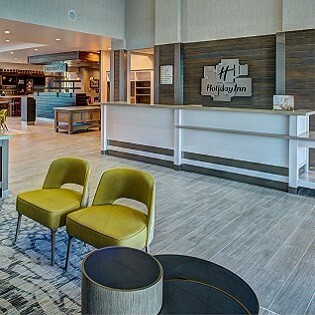 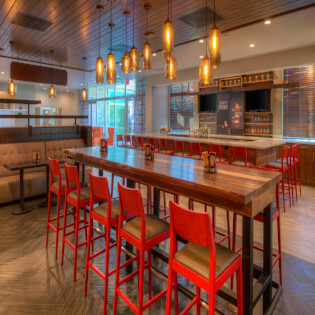 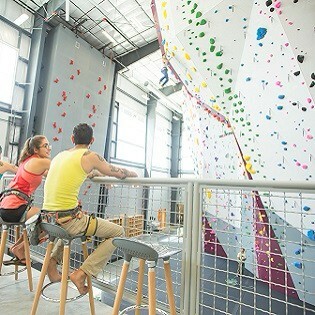 From Burger Theory dining to our upscale style rooms, modern amenities, and fiber speed Internet, our guests experience a unique convergence of fast paced city life with tranquil serenity. 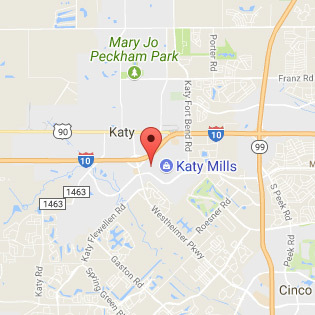 Holiday Inn & Suites Hotel Katy Mills is your oasis, just steps away from the city's best shopping, dining, and entertainment, a great destination to relax.